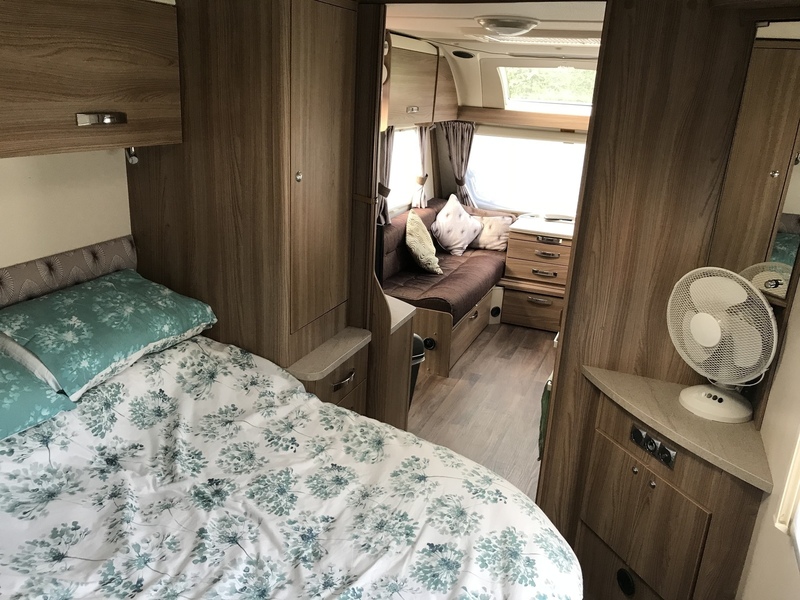 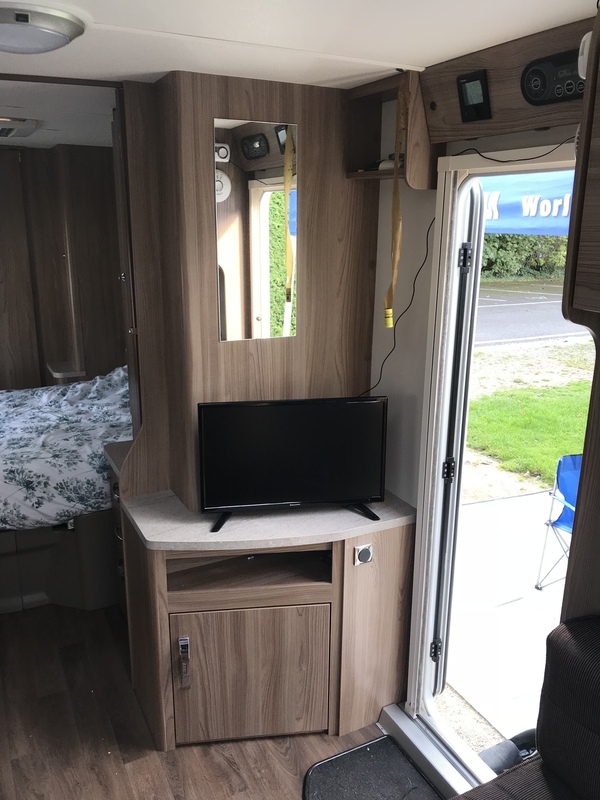 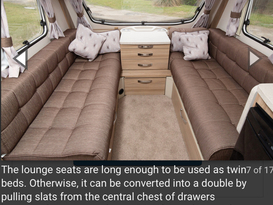 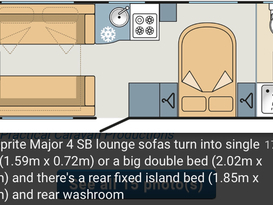 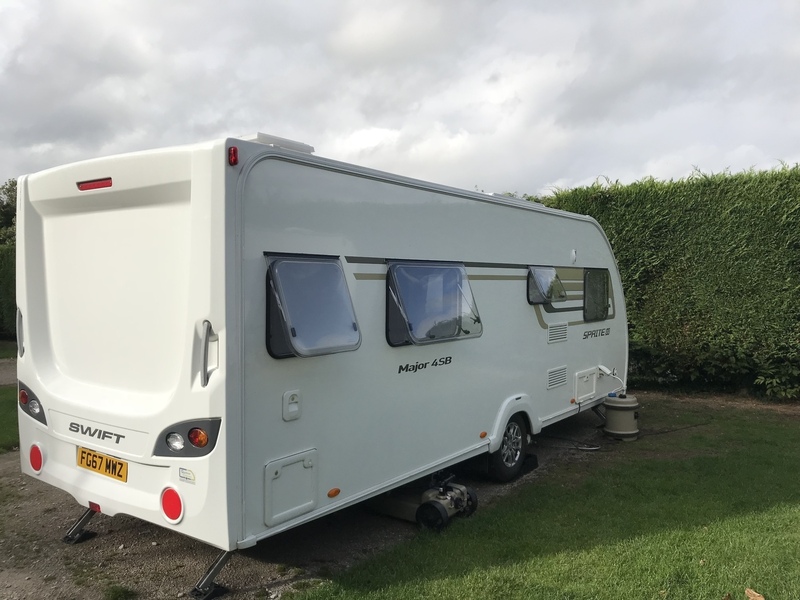 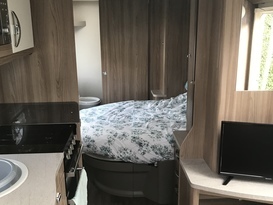 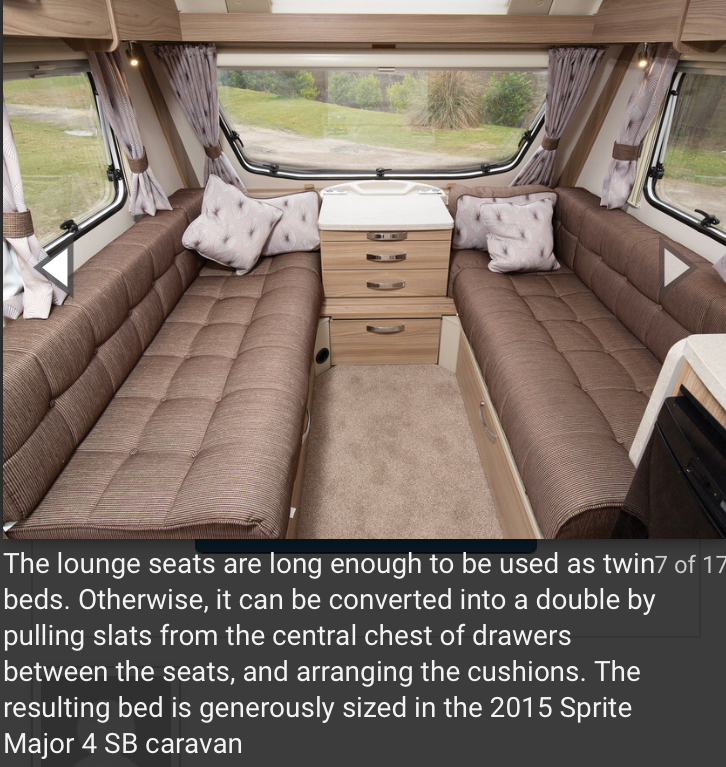 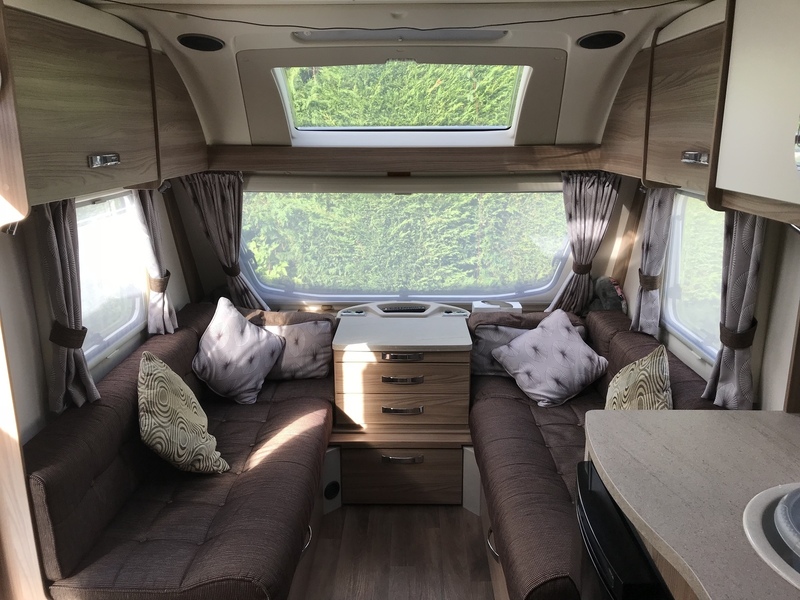 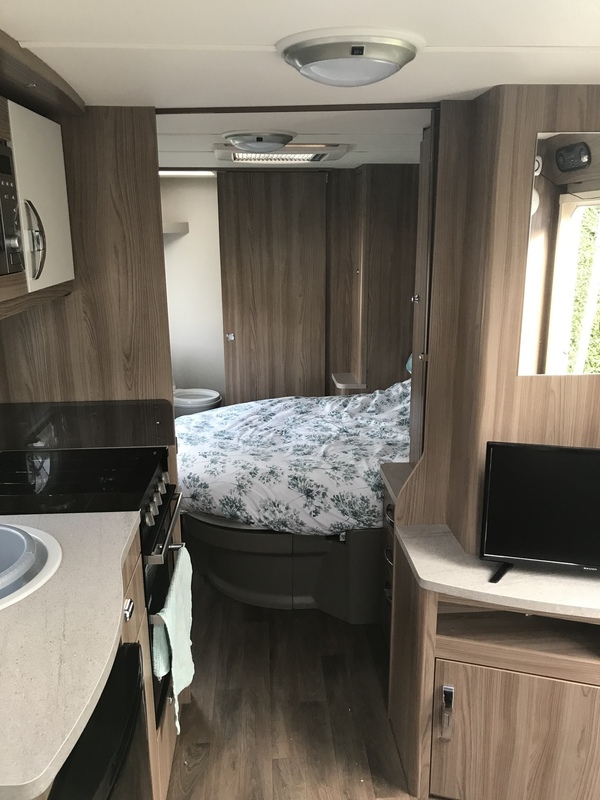 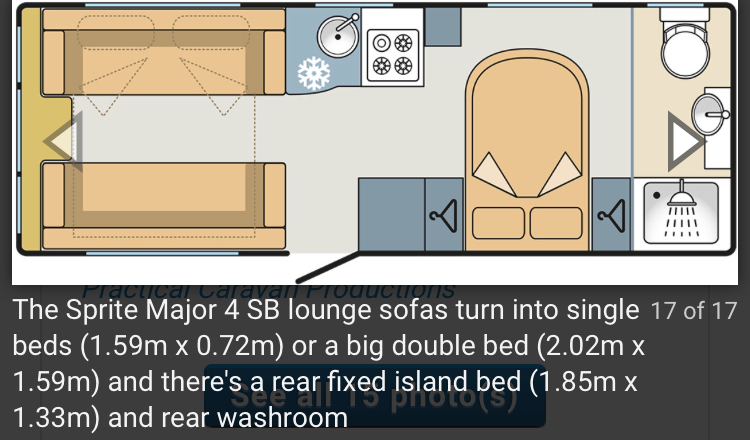 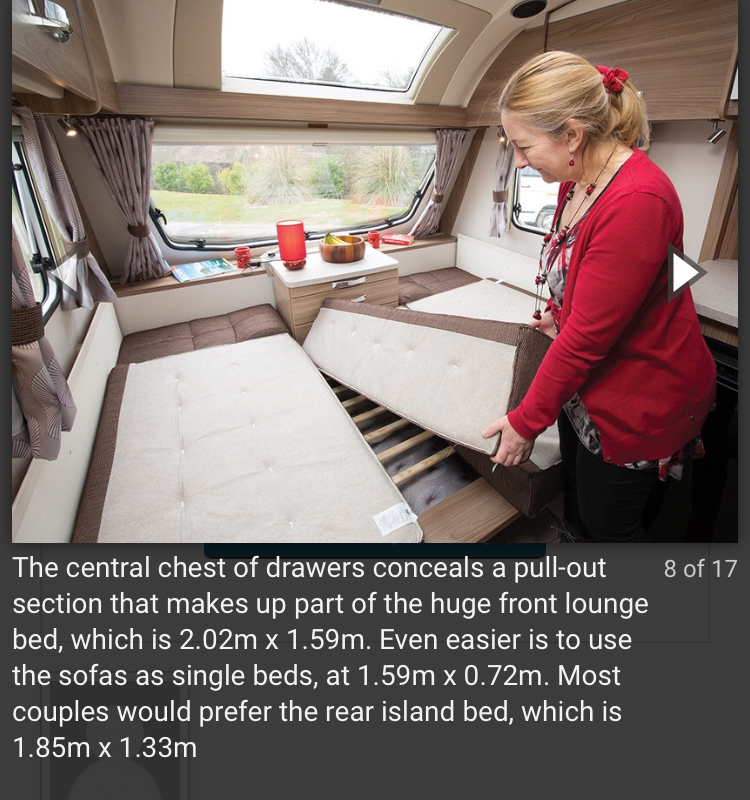 Very clean and modern caravan, great for couples and small families to get away for a few nights / weeks with out the high costs of hotels. 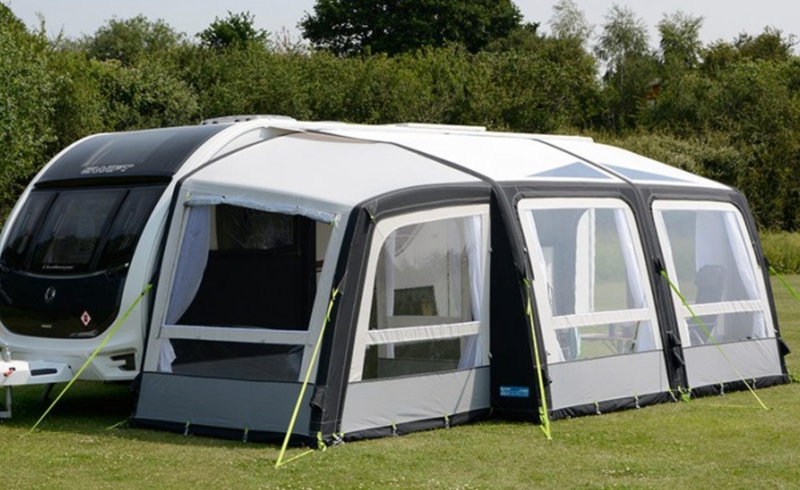 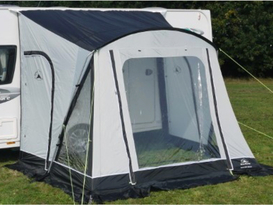 Small Awning included in the price if required - Size 1.8m x 2.5m porch awning, good for shoe's etc and 1 / 2 chairs. 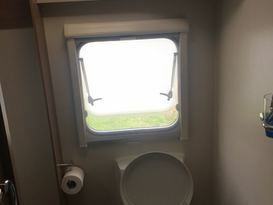 Toilet / waste water must be emptied by user. 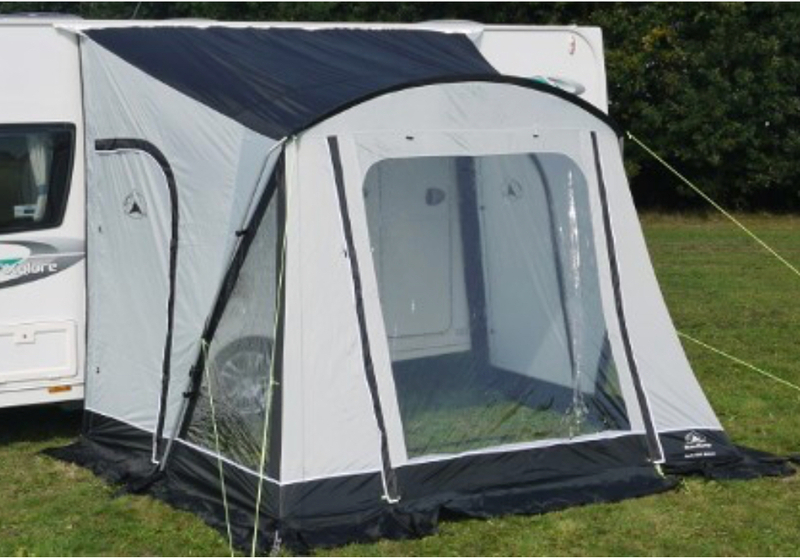 Off-Grid camping is available (Rally fields, showgrounds etc with no 240V hook up) but there will be a Gas surcharge of £10, Also the 12V would be limited depending on sunlight in the day for the solar panel. 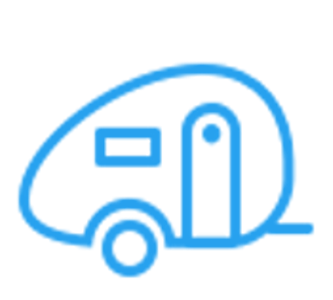 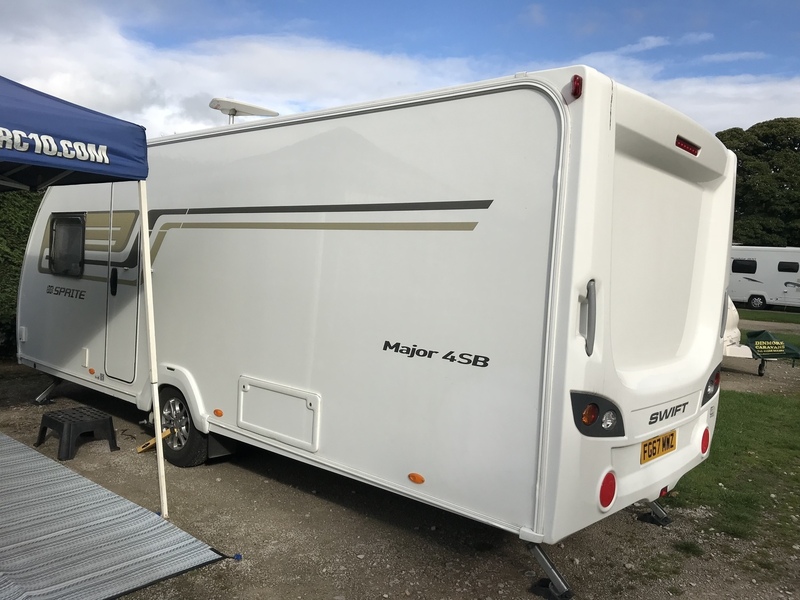 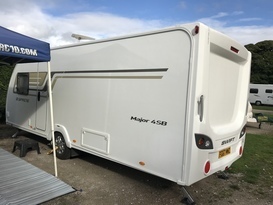 Owner Drop off / Pack away and collection is charged at £1 per mile each way (£40 minimum charge) and will take approx 1 - 1.5 hrs setup which includes caravan usage/instruction and 0.5-1 hrs pack away time. 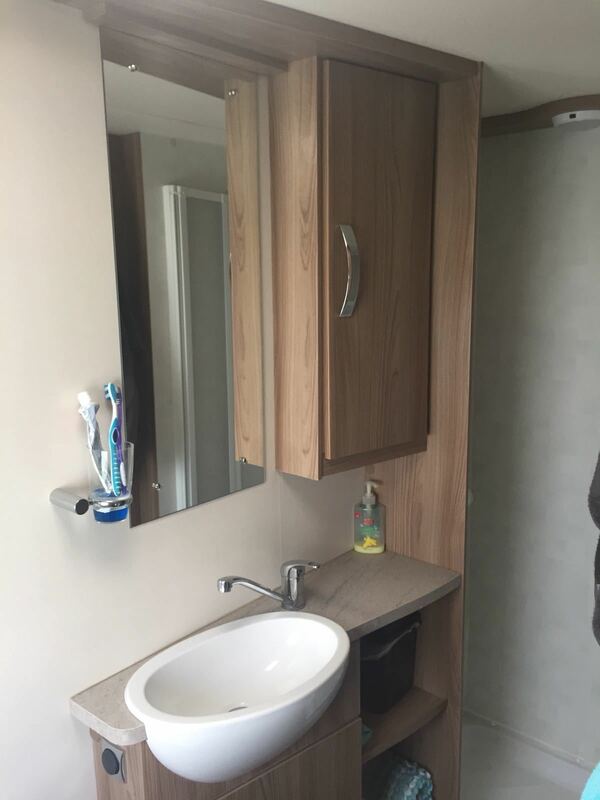 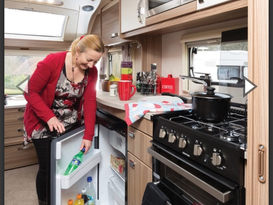 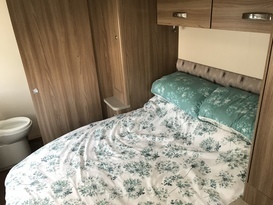 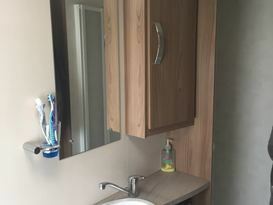 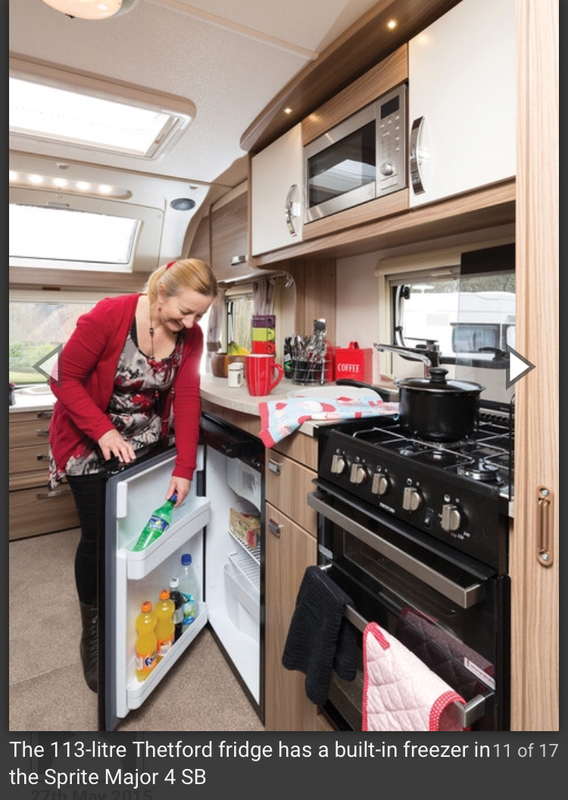 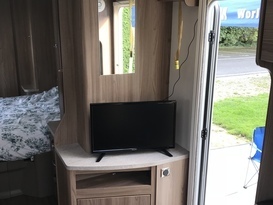 Micheal's caravan was lovely clean, tidy with everything you could need to have a good break. 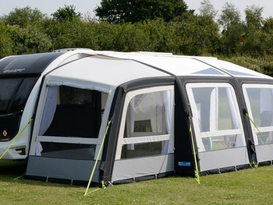 Its was easy to book and Micheal was very helpful setting up and explaining how everything worked. 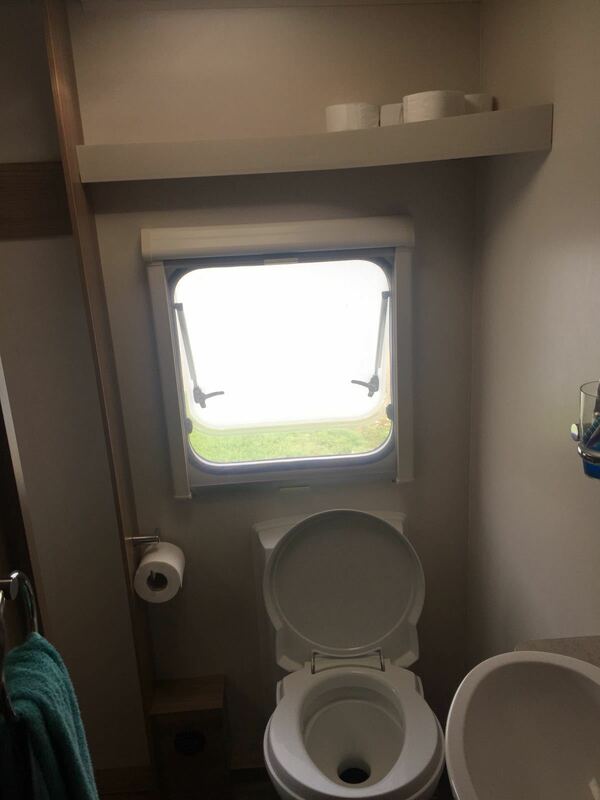 Couldn't recommend highly enough. 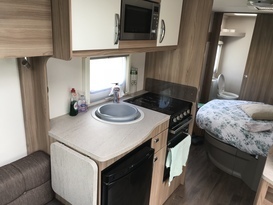 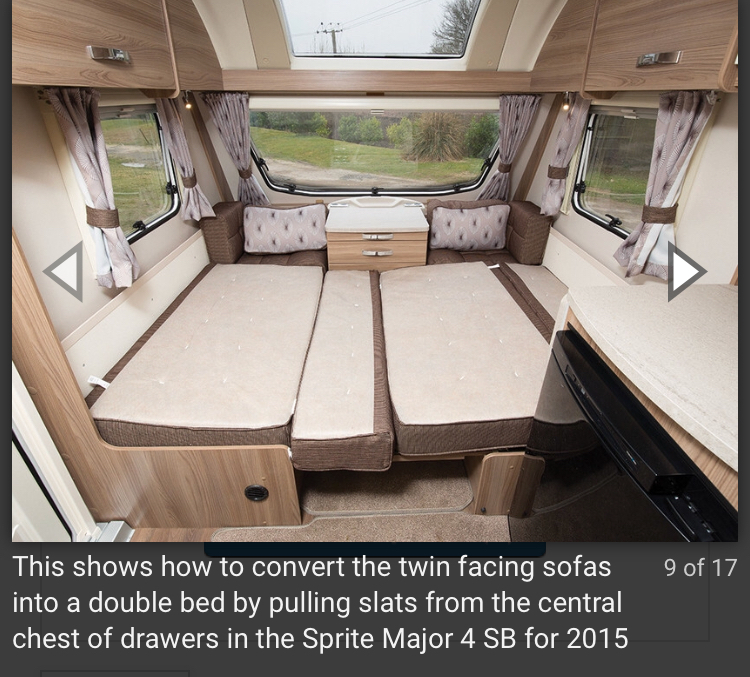 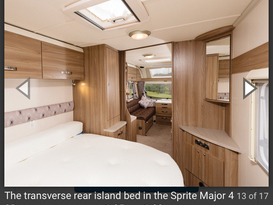 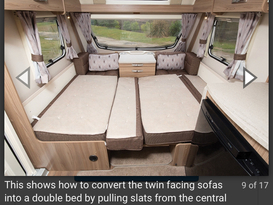 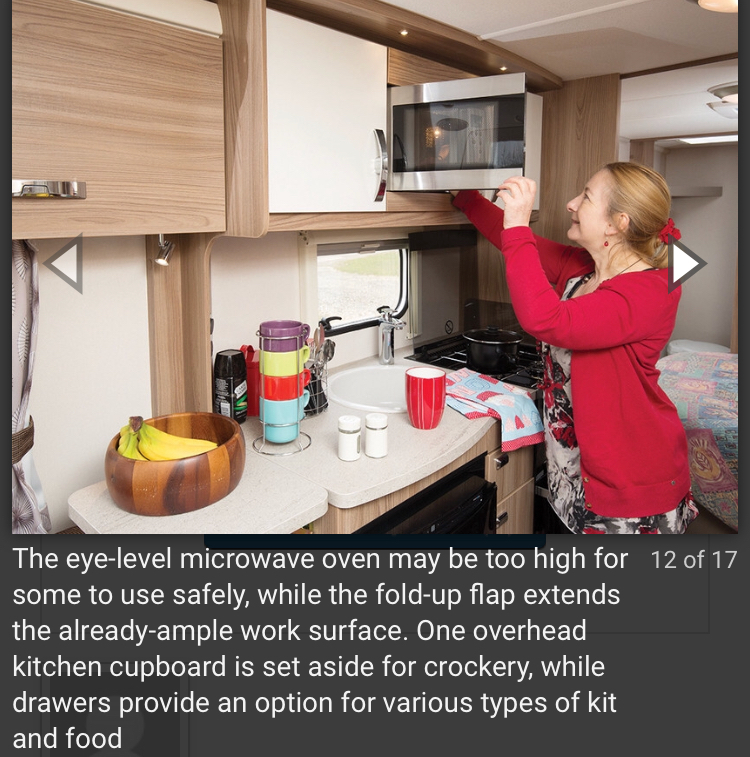 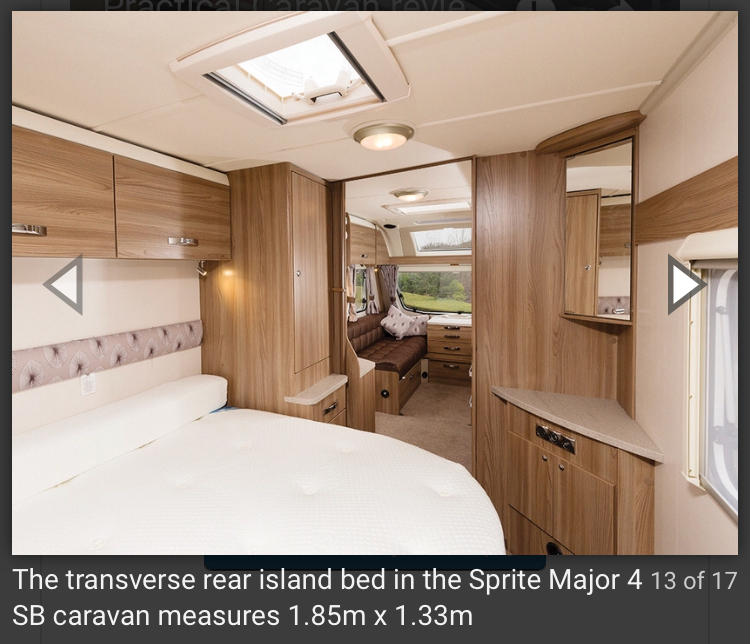 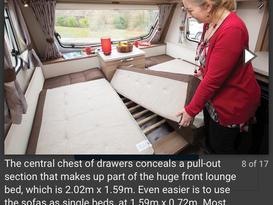 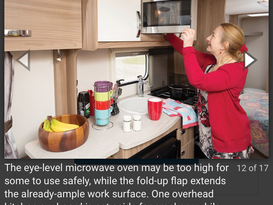 Fantastic, lovely caravan no problems at all great communication will definitely look in to renting again.